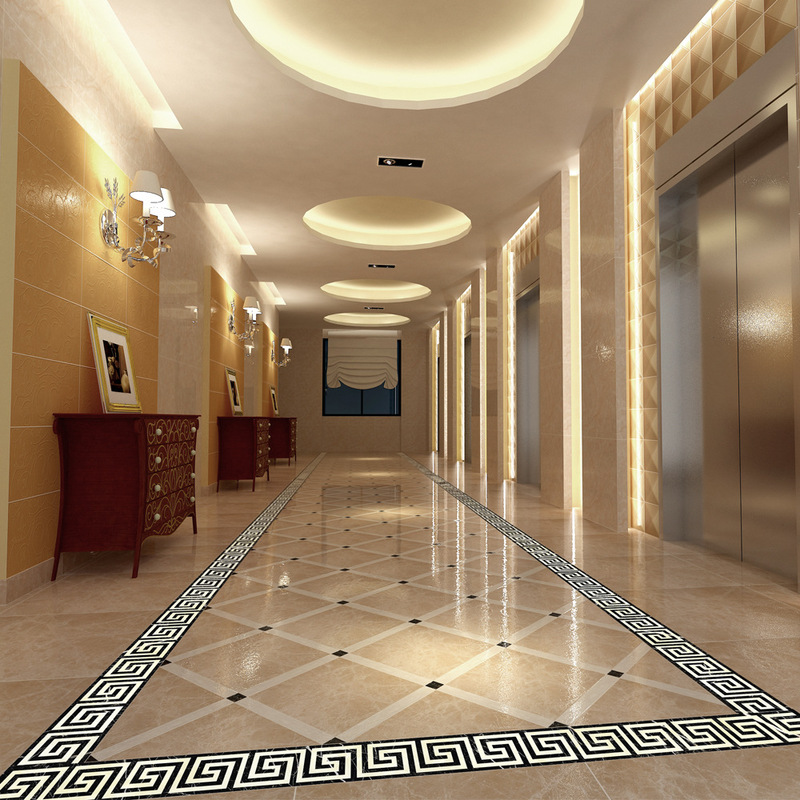 Plated Marble Pattern Tile Sticker is a High-Quality Floor Tile Decorative Line Sticker Floor. 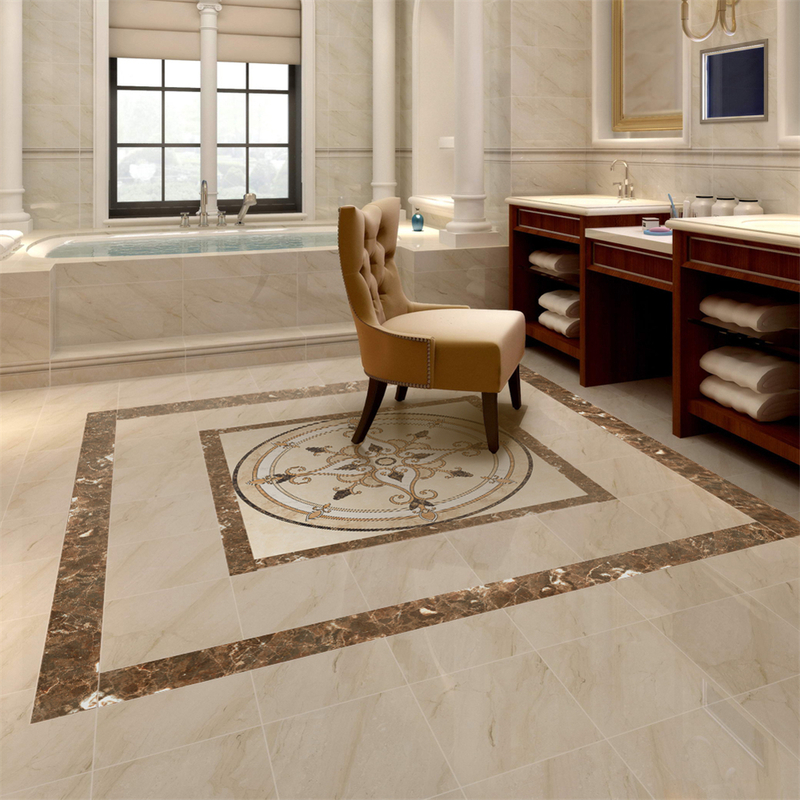 It features gorgeous Colors and Delicate Texture that can be combined with the tile just right, which will not only reflect the beauty of tile lines, but also change the unity of tiles, bringing in a unique experience, like never before. 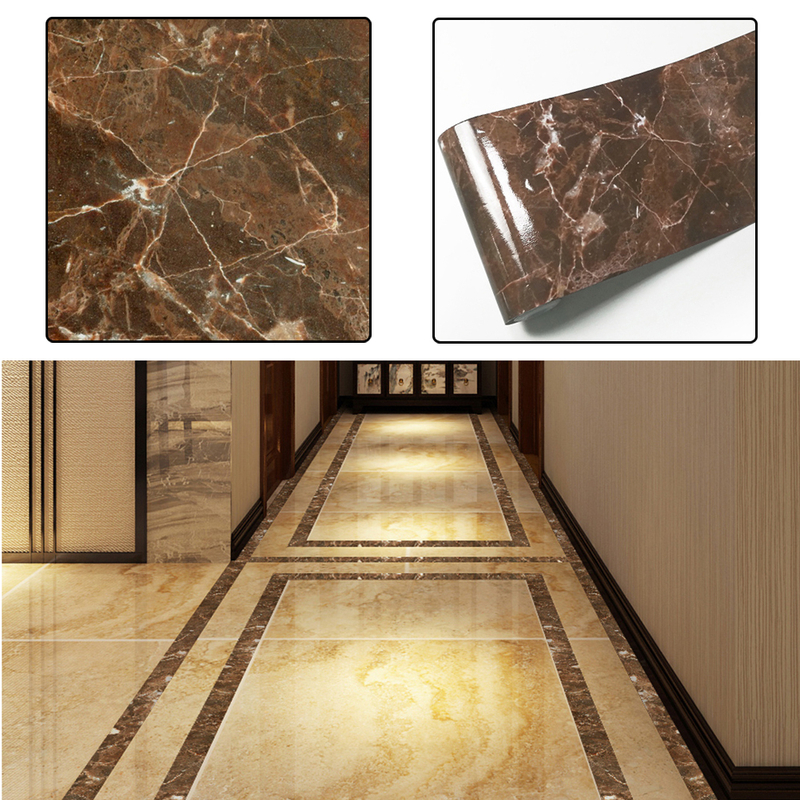 The Plated Marble Pattern Tile Sticker is made of environmentally friendly paper. It comes with adhesive tape which is removable which does not leave any mark, if removed. It is environmentally friendly and healthy and is easy to operate, as demonstrated in the Pictures. It is highly recommended that it be matched with diagonal stickers to give a better decorative effect. It is the best gift for your own, your friends or family. The Sticker’s surface comes with a layer of reflective film which just looks just like tiles and blends with tiles to give a Decorative effect. The Plated Marble Pattern Tile Sticker is coated with a layer of shield film on the surface , making it effectively waterproof and moisture-proof, and allows you to clean it up with a wet rag. You can mix and match several different decorative lines to create an unique decorative style. Check out the Specifications to get a better idea of the Product.